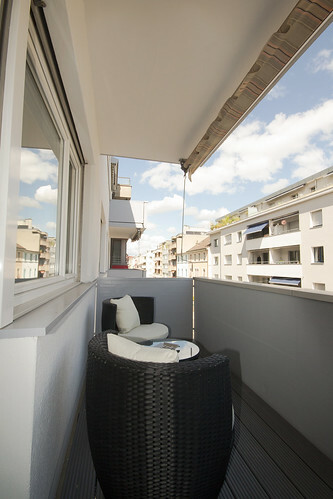 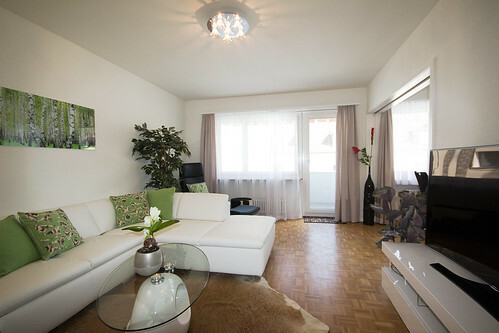 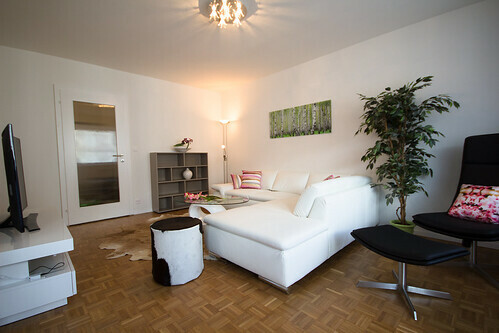 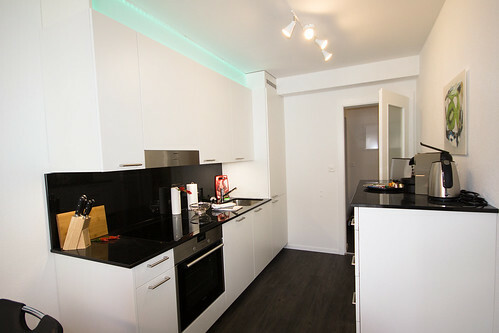 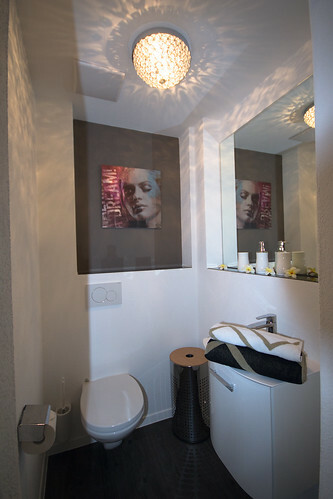 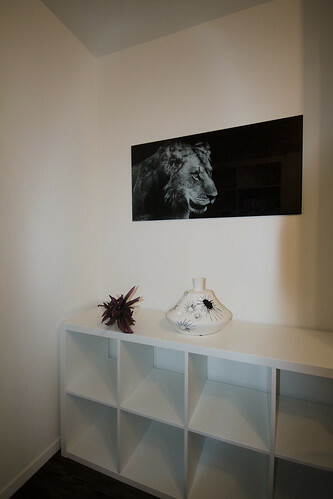 Are you looking for a furnished Apartment for your stay in Basel, in a central location? 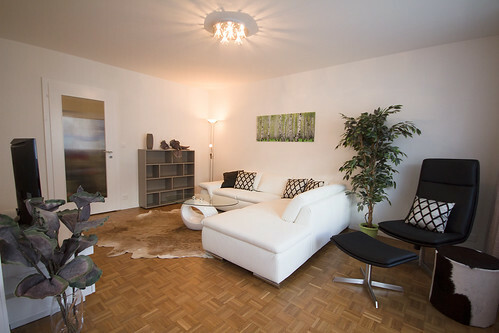 The Gundeli Apartmenthaus Residence is an ideal starting point : Centrally located in the district of Gundeldingen, you are within walking distance to the Basel SBB railway station and the well-known Güterstrasse with shops, supermarkets and restaurants . 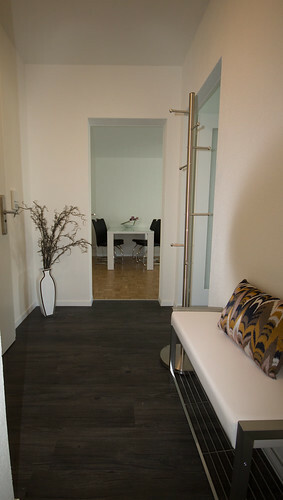 Our 21 newly renovated Residence apartments feature all the comforts to make your stay as pleasant as possible . 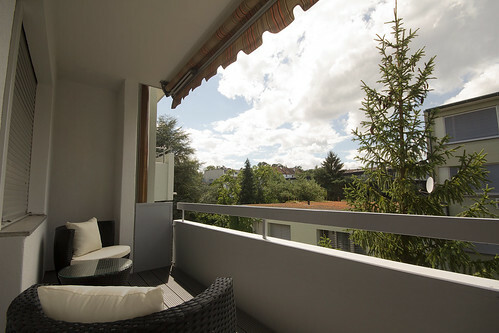 The spacious , modern rooms with their own kitchen, bathroom and mostly a balcony invite you to feel at home. 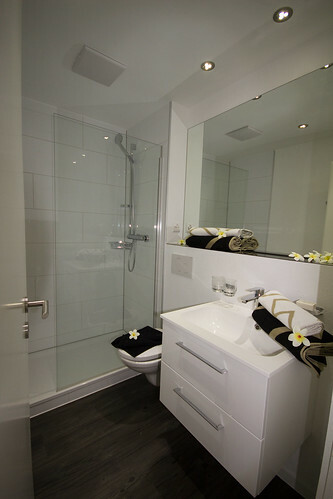 Your apartments will undergo a cleaning process every two weeks by our own housekeeping team including the change of bed linen and towels. 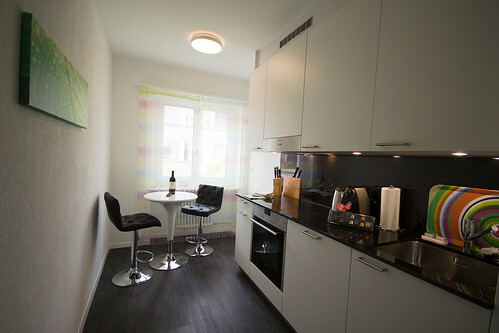 However, if you desire to have the cleaning done every week, an extra charge will occur.